Following a thrilling, albeit gruelling opening round match on the red clay, Grigor Dimitrov is through to the second round in Monte Carlo, where he will encounter Italy’s Fabio Fognini. This marks the third time that these two competitors will cross paths on the professional tour, with the head-to-head series tied at 1-1. In arguably the most entertaining match on Tuesday, Dimitrov needed three sets to get past Spanish adversary Fernando Verdasco to advance to the second round in Monte Carlo. He saved 15 of 17 break points to secure the 6-4,4-6,6-4 victory in two hours and 27 minutes. 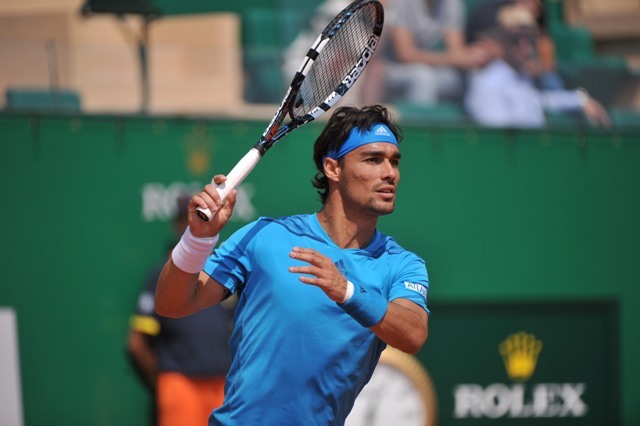 His opponent, Fabio Fognini had a much easier route to the second round in Monte Carlo, as he defeated Jerzy Janowicz in straight sets 6-3,6-1. He struck five aces, won 75% of his first service points and saved four break points en route to the 57 min win. This is just the third time that Dimitrov and Fognini will meet on the professional tour, with the series tied at 1-1. The Italian is more comfortable on the clay courts but it is difficult to predict whether he will be able to put away the young Bulgarian. Both their previous meetings on the tour took place on hard courts back in 2013. Fognini won the first match in Sydney, while Grigor avenged the loss later in the season at the Paris Masters, which he won in three sets. 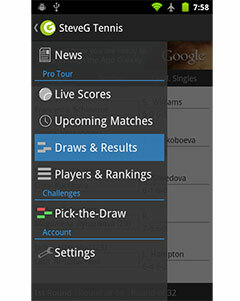 The unknown variable in this match is the clay court surface — he who performs better on it tomorrow shall be proclaimed the victor.